You'll visit kid-friendly attractions like Bondi Beach and Sea Life Sydney Aquarium. There's lots more to do: kick back and relax at Manly Beach, see the interesting displays at Australian National Maritime Museum, make a trip to Sydney Harbour Bridge, and take in nature's colorful creations at Chinese Garden of Friendship. Plan a Sydney trip in moments using our itinerary builder. 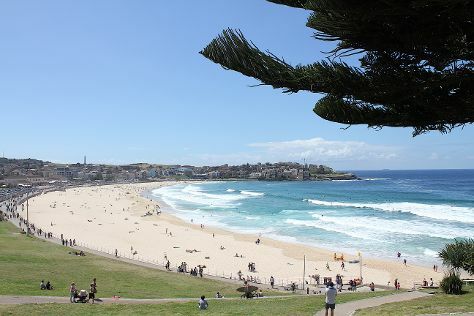 In November, daily temperatures in Sydney can reach 29°C, while at night they dip to 19°C. Finish up your sightseeing early on the 18th (Mon) so you can travel back home.